Eine Liste der Filmemacherinnen, die wir im Österreichischen Filmmuseum bis heute gezeigt haben. Es ist uns wichtig die Arbeit von Frauen im Kino – übers Kino – fürs Kino — noch stärker sichtbar zu machen. Einige Überlegungen zu Johann Lurfs ★ und dem fehlenden Gegenschuss im Film. 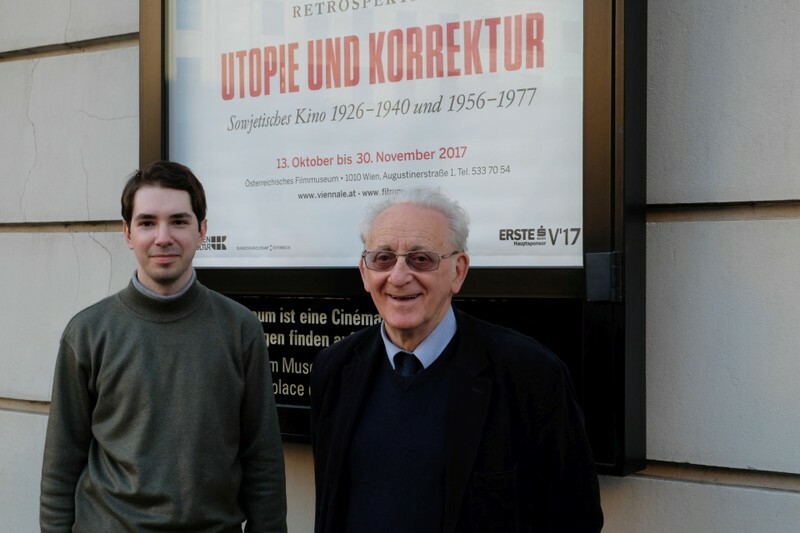 Unser In person zu Lurf geht vom 8. bis zum 11. März 2018. 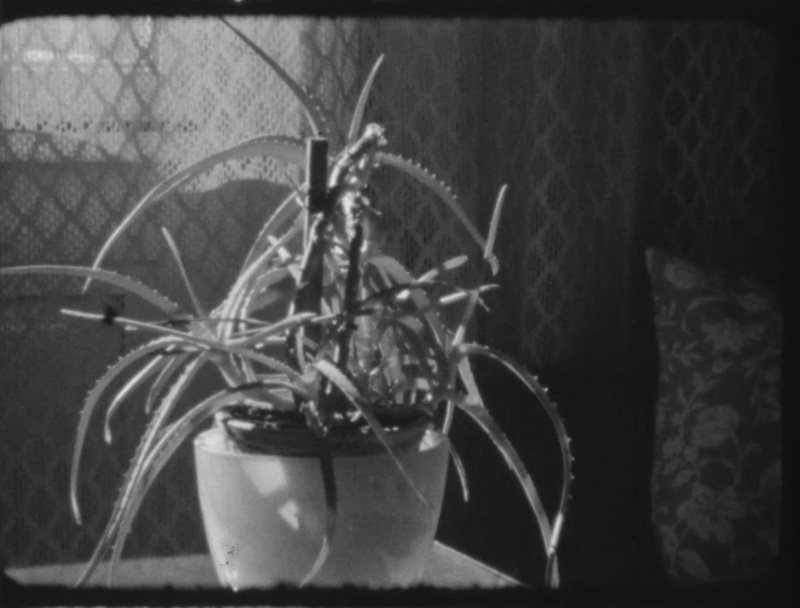 Eve Heller studied under Brakhage and talks about her experience with him somewhere between admiration, inspiration and necessary emancipation. 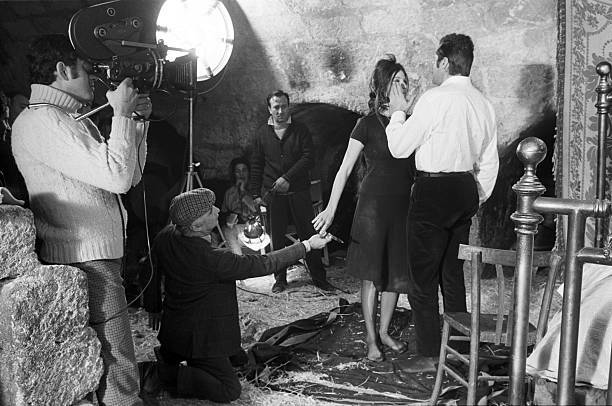 Taking our retrospective of the films of Mario Monicelli as a starting point, Christoph Huber and Patrick Holzapfel discuss the neglected history of assistant directors in cinema. 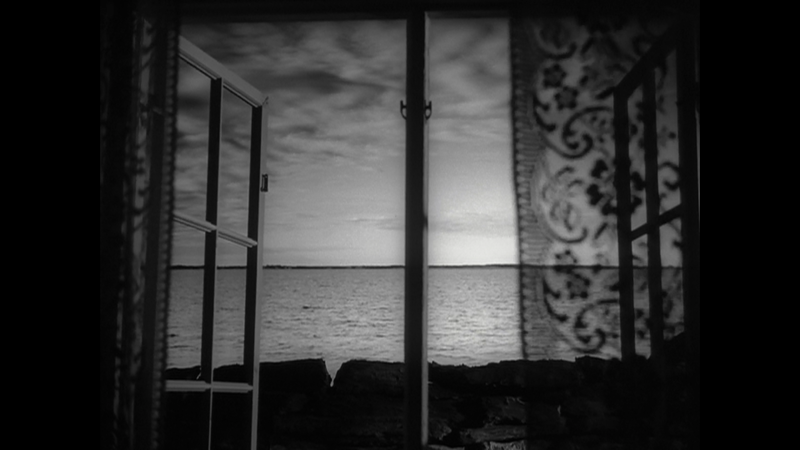 Some quotes of “The Magic Lantern” by Ingmar Bergman. 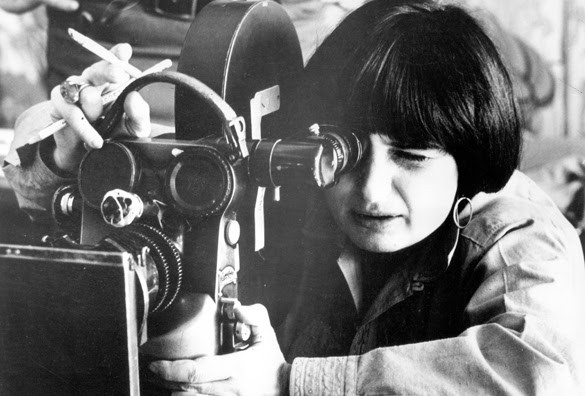 About dreams, nightmares, memories and cinema. Our current retrospective runs until to February 8, 2018. 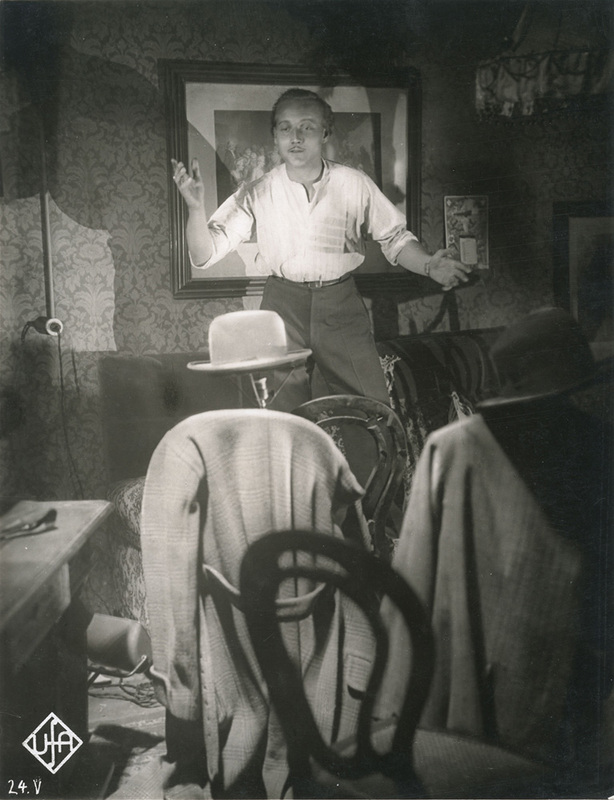 Famous for his great film noir work in Hollywood, Robert Siodmak may be the most intriguing of the many exile filmmakers who fled from the Nazi regime and established a career in the US. 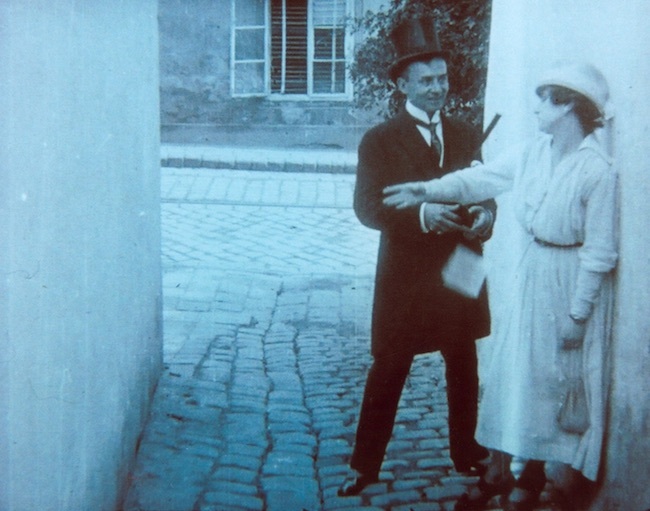 Our recent Weimar retrospective showcased some examples of his astonishing early work in Germany–one official classic, his equally remarkable follow-up film (with yet another alternative surprise ending!) and one stunning item that had been considered lost. Now that it has been “rediscovered”, Emil Jannings will never be the same.